The new model is part of the German automaker’s effort to get those EVs ready for rollouts starting next year based on its new MEB platform that will launch their new all-electric vehicle effort by the end of the year. It joins a slew of other vehicles from the German automaker that have been catching a few zz’s: I.D. Crozz, I.D. Buzz and I.D. Vizzion. The company also showed off the I.D. Buggy, modeled of popular Mayer-style beach buggies popular in the 1960s and ‘70s. VW is equipping the I.D. Roomzz with a 82-kWh battery for “a range of up to 450 km (WLTP) or 475 km (NEDC, China),” according to Electrek. Officials claim that the battery supports 150 kW charging for an 80% charge in about half an hour. 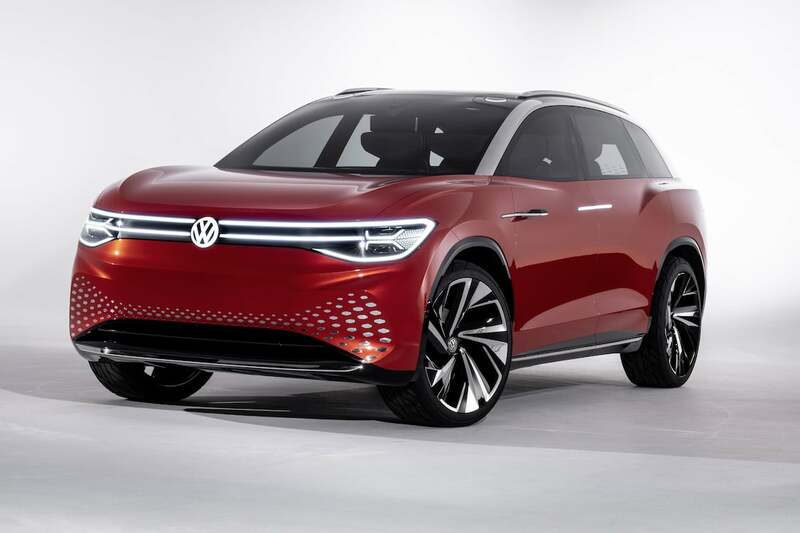 VW says that the vehicle will be equipped with its latest self-driving technology. This makes sense since in autonomous mode, the seats can recline and swivel to facilitate conversations amongst passengers. Volkswagen says that a “series version” of the I.D. Roomzz will be launched in two years, Electrek reported, and it will “initially” be for the Chinese market. This entry was posted on Monday, April 15th, 2019 at and is filed under Auto Shows, Automakers, Business, China, Crossovers/CUVs, Electrified Vehicles, Europe, Executives, Markets, Personalities, SUVs, Sales, Sales, Shanghai, Technology, Trends, Volkswagen. You can follow any responses to this entry through the RSS 2.0 feed. You can leave a response, or trackback from your own site.